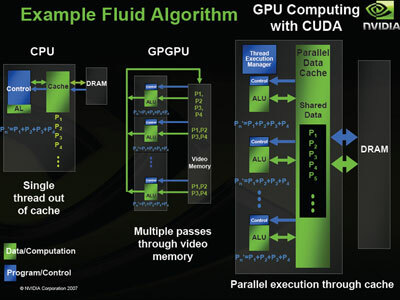 CUDA® is a parallel computing platform and programming model invented by NVIDIA. It enables dramatic increases in computing performance by harnessing the power of the graphics processing unit. Lesson learned: do more research on graphic card before buying laptop. It seems like the best alternative I can have is to use opencl with cltorch. However the cltorch is still under development, so means that I cant utilise my GPU power to run machine learning job with torch7. This is really unexpected for me.